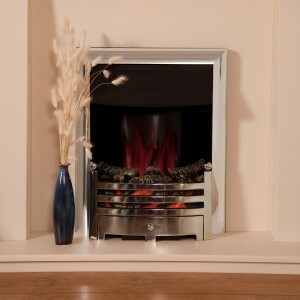 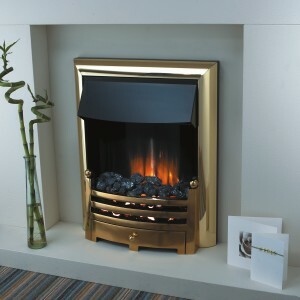 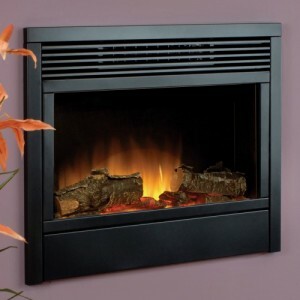 Categories: Burley Fireplaces, Contemporary Fireplaces And Stoves, Electric Fireplaces, Fires, Hole in the wall Fireplaces and Stoves, Insets Fireplaces and Stoves. 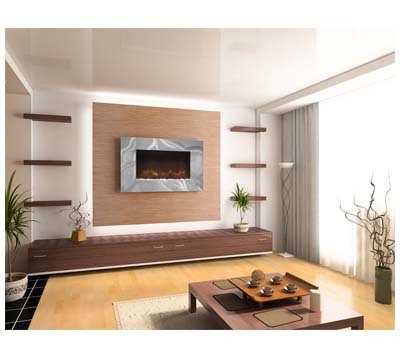 A semi-inset electric wall-mounted fireplace, the Ashwell 570-R+871 comes complete with an LED flame effect within a sleek design. 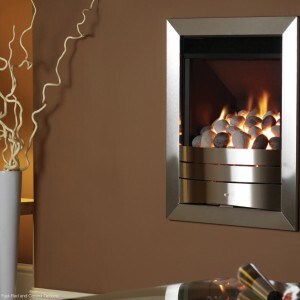 Its bold, dynamic looks make it an essential addition to any cutting edge, modern home.